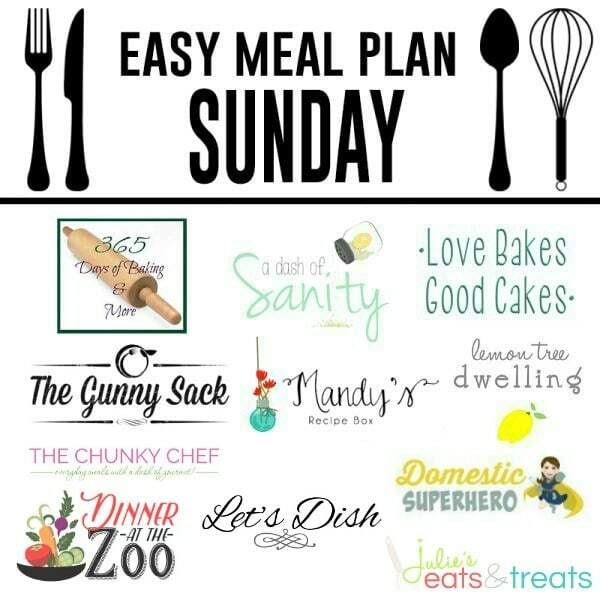 The BEST Easy Meal Plan! 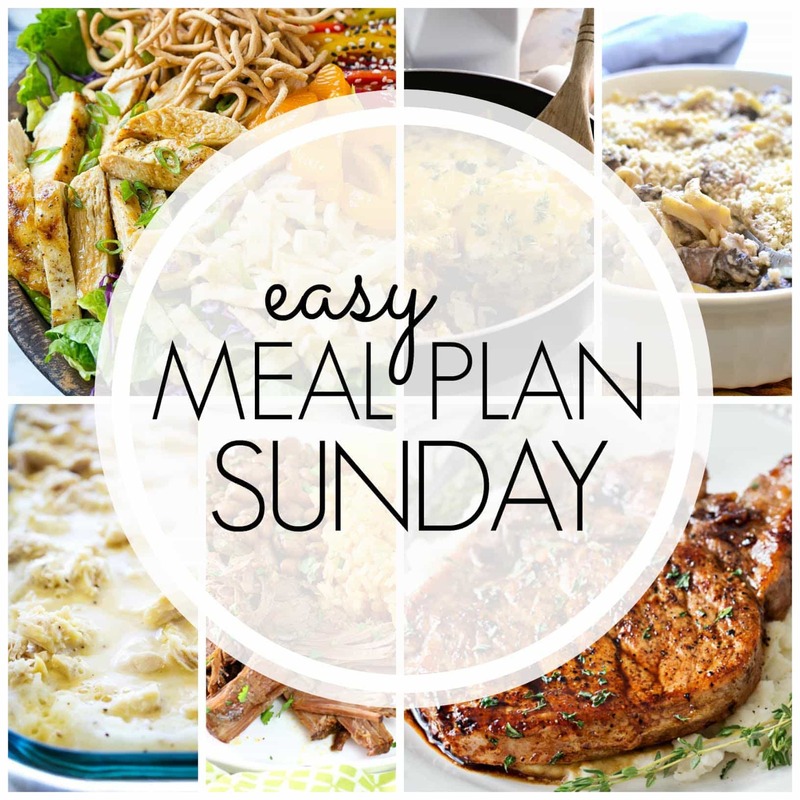 Everything you need for a delicious week’s worth of meals…all in one place! Happy SUPER BOWL Sunday! I hope you are having a great weekend! I am finishing up some last minute cleaning and work-related tasks so I can enjoy the big game tonight….hope you are getting ready to sit down and ENJOY! This week’s meal plan looks amazing, which I’m super excited about, so let’s take a look!